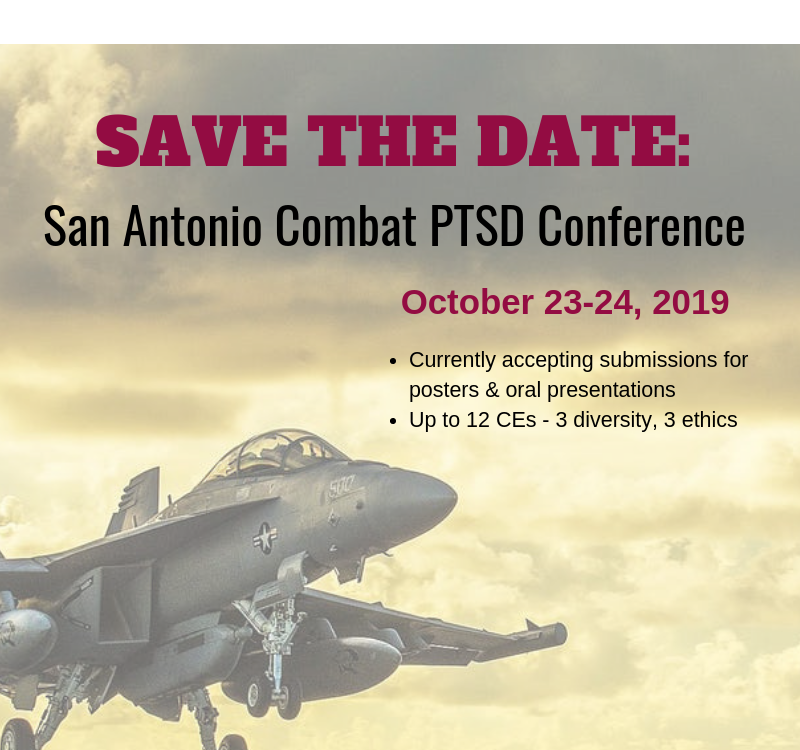 Training veteran-serving community mental health providers in evidence-based treatments for PTSD and related mental health problems in order to increase access to high-quality care. 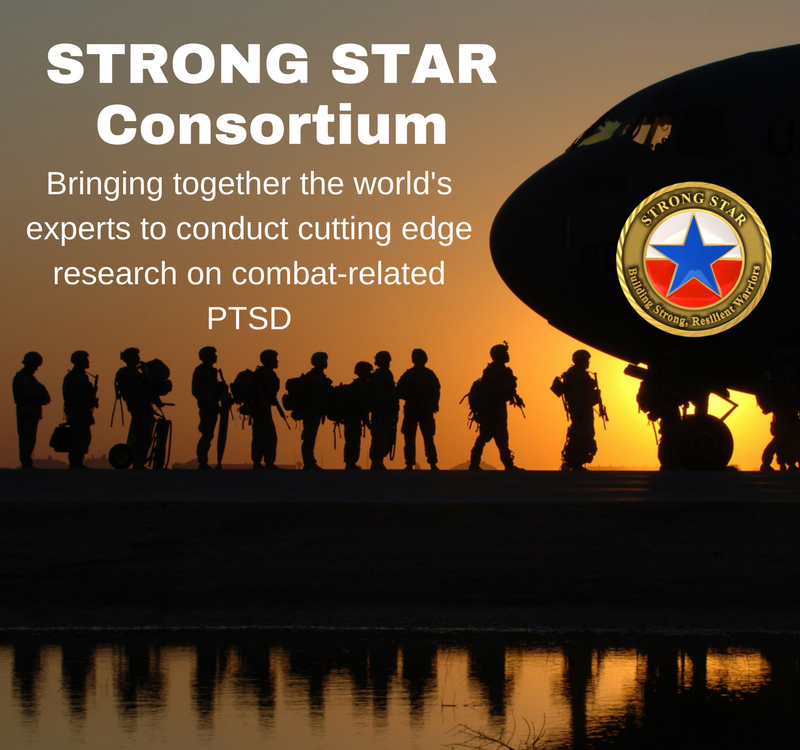 To meet the need of community mental health professionals to effectively treat military veterans, the STRONG STAR Consortium has launched programs to train providers in the use of evidence-based therapies for posttraumatic stress, suicide prevention, insomnia and nightmares. 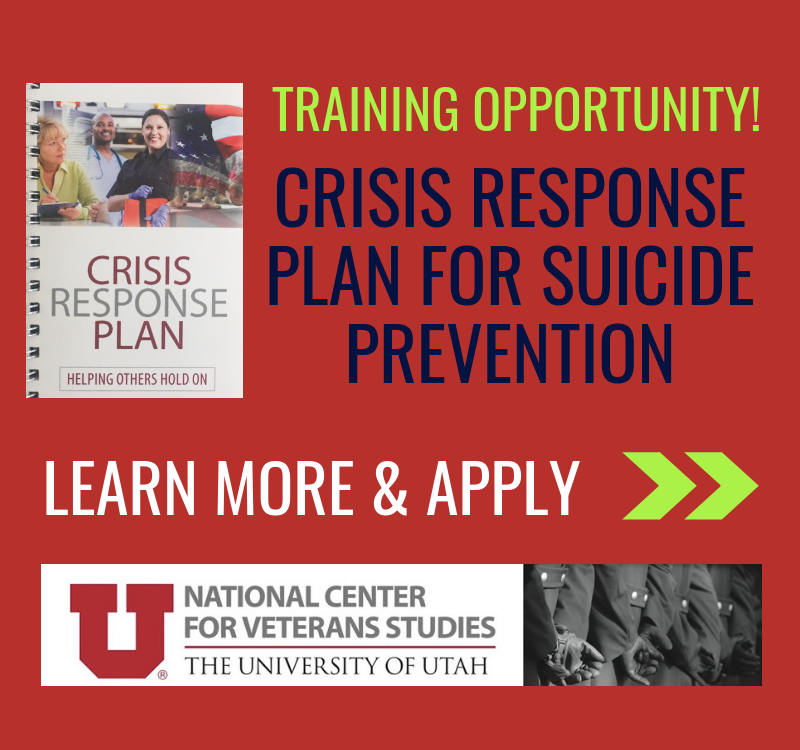 Veterans will benefit from local access to leading treatments that will help them to maintain or resume healthy, productive lives. 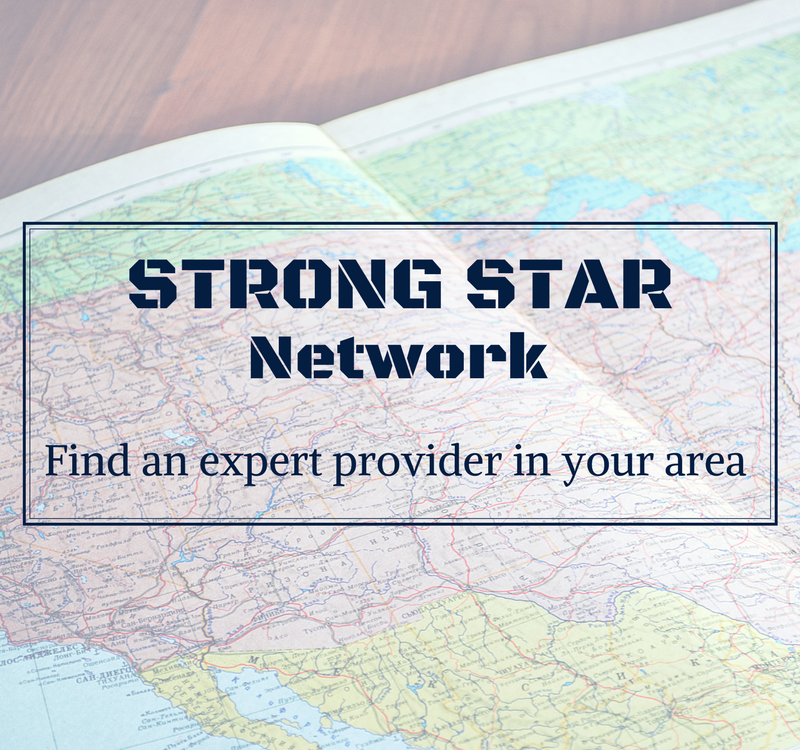 Sign up to get on our email list. 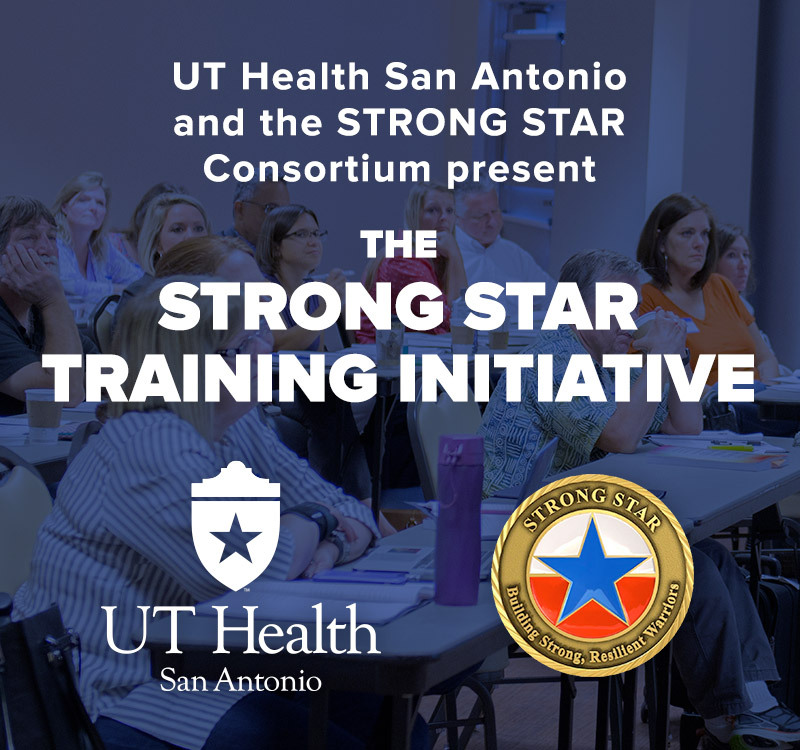 Learn more about STRONG STAR Training Initiative Projects and Outcomes.